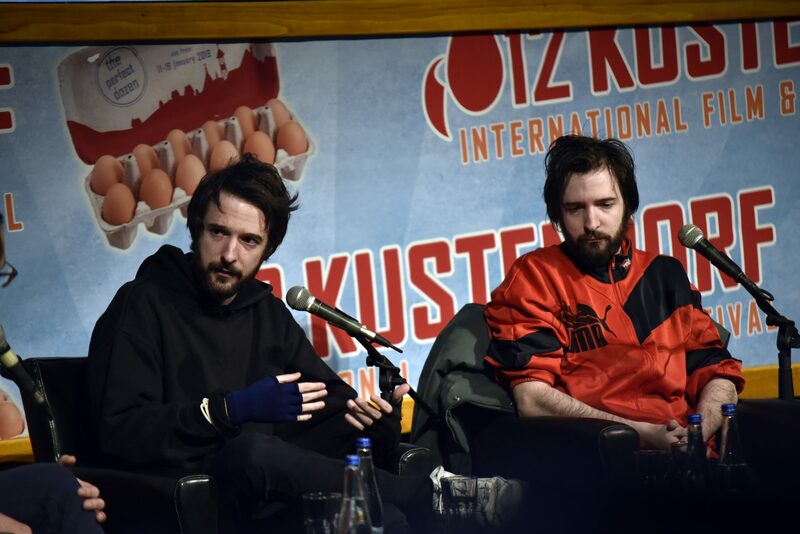 The new film by the Brothers D’Inoccenzio, Boys Cry (2018), was shown on the last day of the 12th Kustendorf festival, as a part of the Conteporary trends programme selection. After the screeinig, the authors joined the audience and discussed the film and their own views on cinema. The work process, as explained by D’Inoccenzios, consists of devouring films, but at the same time one needs to be aware of the influences and keep own specific film language. The brothers described their film as a testament of social and political crisis that Italy is in right now. Althrough, they have described themselves as pessimists, their message was clear: the search for beauty must be a priority regardless of the subject.